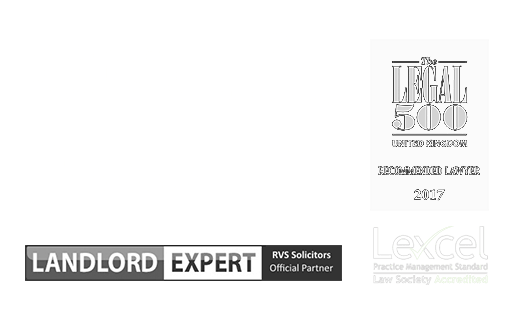 RVS Solicitors specialise in commercial leases, alterations, repairs and dilapidations, break clauses, business tenancy renewals and rent reviews, for small to large organisations and we act for both landlords and tenants. When entering into a commercial lease, it is vital both the landlord and tenant understand their responsibilities and liabilities regarding repairs. Dilapidation disputes can be extremely lengthy and costly, especially if they end up in court. What sets us apart from other solicitors is our approach. We are pioneering a new generation of law firm; providing a modern, vibrant, digitally-based service, tailored to the specific legal needs of landlords and tenants. We understand how precious time is; once we have discussed our clients’ requirements in detail, we will complete all of the due diligence and draft and/or negotiate the dilapidation clauses in a tenancy agreement, allowing our clients to carry on with what they do best – running their business and managing their investment portfolios. We are skilled in commercial mediation and negotiation between commercial tenants and landlords. If there are any conflicts or disagreements, we can help find a way forward in a manner that represents our clients’ best interests and preserves the ongoing relationship between the parties. What are dilapidations in the context of a commercial lease? Dilapidations refer to the covenants in a commercial lease which relate to the condition of the premises during the tenancy and after it ends. What is a ‘full repairing and insuring’ lease? To protect their commercial investment, a landlord is likely to want a new tenant to sign a ‘full repairing and insuring’ (FRI) lease. The tenant is likely to find it difficult to convince the landlord to accept anything less than an obligation to keep the premises ‘in good and substantial repair and condition’ (or a similar variant of it), as this is the institutionally acceptable position and having a lease without it will affect the marketability of the landlord’s asset. Any covenant which states the tenant is to ‘keep the premises in repair’ means the arriving tenant is responsible for all repairs, even if they were not responsible for the damage. In Lurcott v Wakely & Wheeler  1 KB 905, Lord Justice Buckley gave the definition of repair as being, “…..restoration by renewal or replacement of subsidiary parts of a whole”. Commercial tenants need to watch out for clauses which place an even greater burden of repairing obligations by including an obligation to rebuild parts of the property. The wording of such a clause maybe along the lines of, ‘to keep the demised premises in good and substantial repair and condition and when necessary, to rebuild, reconstruct or replace the same’. The tenant may be able to negotiate aspects of an FRI lease, especially if the property is old and already in some state of disrepair, the lease is a short lease (less than three years), or in times when the commercial lease market is swayed towards the tenant’s favour. How can RVS Solicitors help with negotiating dilapidation clauses? Our team of commercially astute property law solicitors can assist landlords and tenants in negotiating the dilapidation clauses in a commercial property lease agreement. 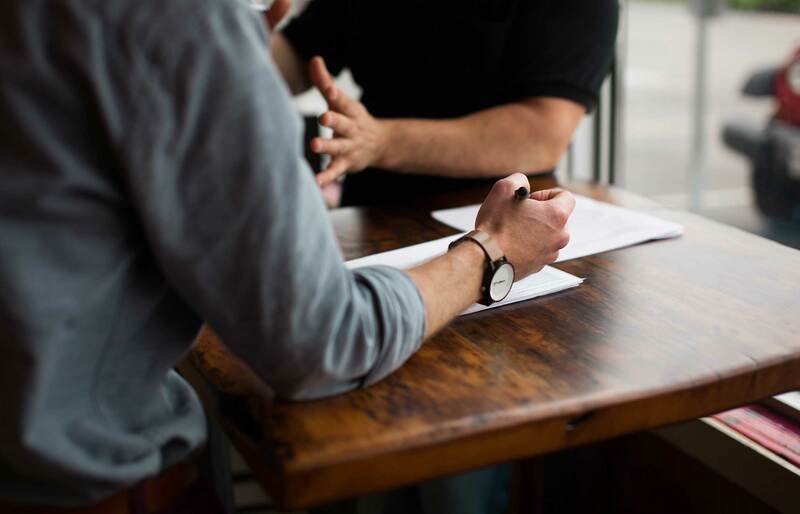 Investing in expert legal advice to ensure all parties understand their liabilities and responsibilities relating to dilapidation clauses can prevent disputes from occurring, saving time and money for all involved. At RVS Solicitors, we will conduct thorough due diligence on a commercial property and draw up a clear Schedule of Condition, which will include high-quality photographs of the premises. We also recommend a survey is undertaken of the property before the lease is signed and its details retained by both parties. The most common cause of dilapidation disputes is due to covenants in the lease agreement not being clear. Landlords need to ensure their inspections of the property are timely, so any issues regarding dilapidations can be swiftly resolved, allowing the property to be re-let. Can RVS Solicitors provide advice on alternative dispute resolution methods to resolve dilapidation disputes? At RVS Solicitors we are highly experienced and committed to helping clients resolve their disputes before they reach court. Not only does this approach save money and time in disputes involving landlords and tenants, utilising mediation and/or negotiation to resolve disputes provides the best chance of preserving the relationship between the parties. However, sometimes litigation is inevitable, especially in high-value dilapidation claims. If this is the case, we will work closely with expert barristers to ensure you are advised and represented professionally and methodically, giving you the best chance of winning your claim. Let our team provide the legal advice you need to be confident your dilapidation claim will be settled quickly and cost-effectively. To find out more about how we can advise and represent landlords and tenants in dilapidation disputes, please contact our London office on 020 3870 2451 or complete our online enquiry form to make an appointment.